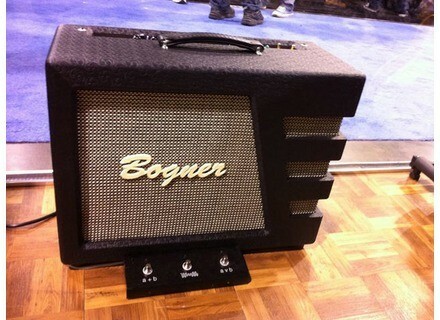 Mephisto, Tube Combo Guitar Amp from Bogner. [NAMM] New Fender Acoustic Models Fender Acoustics introduced a selection of new and upgraded models for 2012 at NAMM. [NAMM] Ibanez Meshuggah M8M Prestige Ibanez introduces the M8M Prestige Meshuggah Signature, an 8-string model made in Japan.